Prices are without bedding and breakfast. 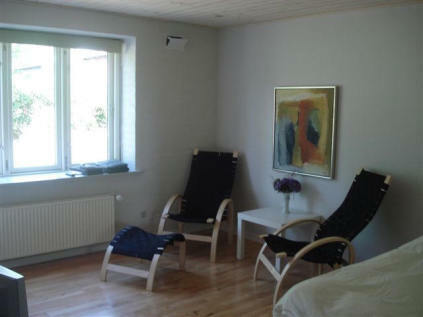 Spacious, bright rooms in the former stable. All with own toilet and bath. Also tv and free internet. There are plenty space for extra mattresses. Spacious bright rooms in the former barn. All with own toilet and bath. There is tv and free internet. There is also space for an extra mattress. 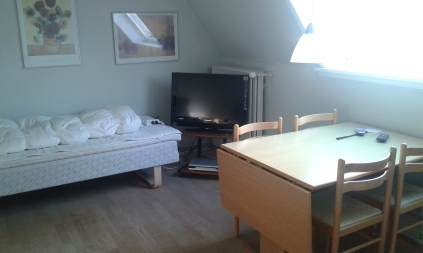 Bright room on the first floor with 2 beds. 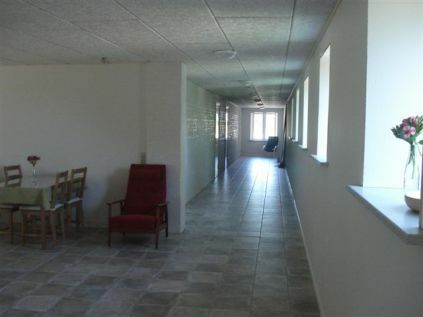 It has it`s own entrance and a small bathroom downstairs. It includes kitchenette, tv and free internet. In a small seperate room there is 2 beds.